OPEN, STITCH, CUT AND CLOSE. SIMPLY FOLLOW THE INSTRUCTIONS TO RENEW AND PROTECT YOUR SAILBOAT STEERING WHEEL WITH A NEW GENUINE LEAHER COVER. 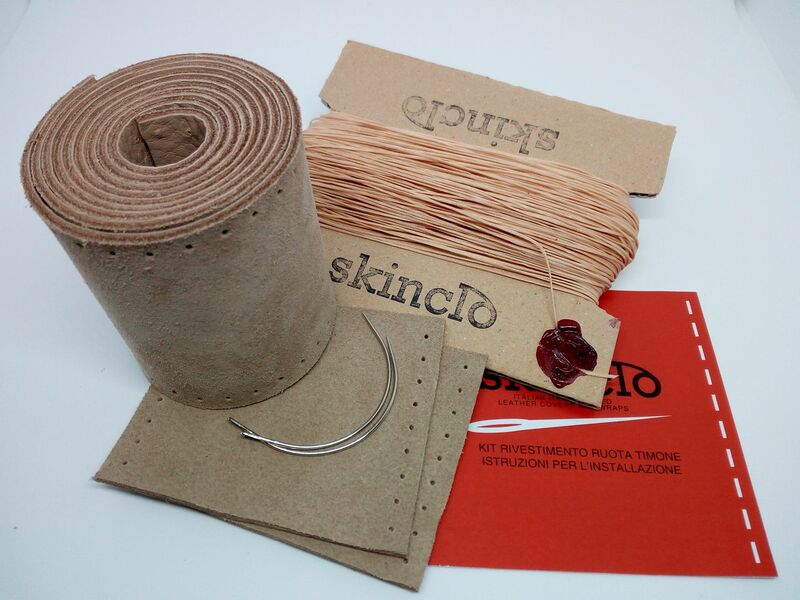 For a proper and easy installation of a Skinclò sailboat steering wheel cover, please follow these simple instructions. Did you bought also a spoke cover kit? Remember to install it before the helm cover. To install a kit for a 90 cm diameter steering wheel you need between 4 and 8 hours stiching time. Apply the double stick tape along the stainless rim of the wheel. Attach the leather prepunched strips on the external rim from the wheel center to edge. 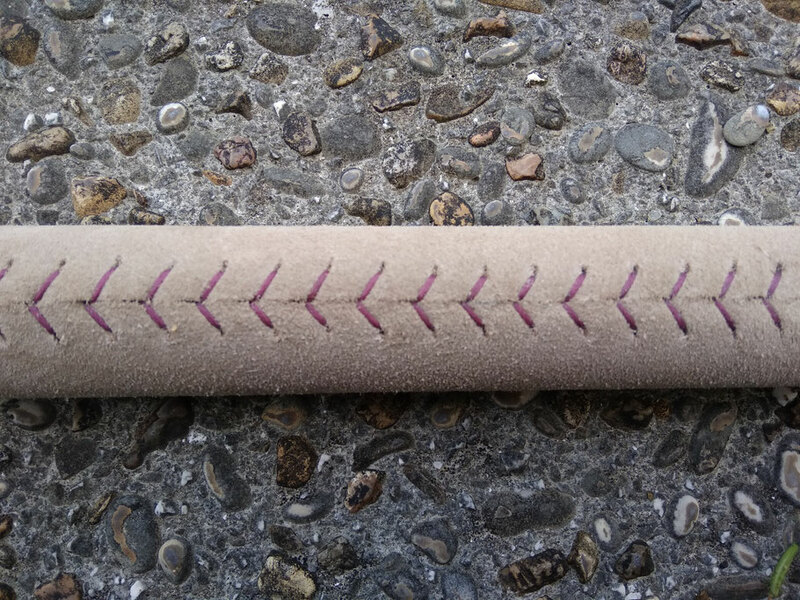 You can find the starting point on the backside of the leather. 4. Start stitching using the two needles method that you prefer. 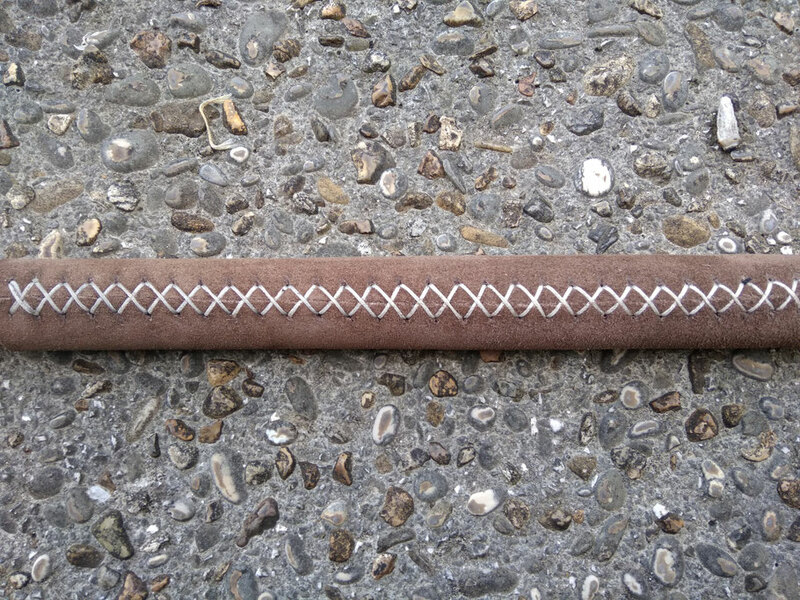 The rhombus stitch and the herringbone stitch are the most suitable. 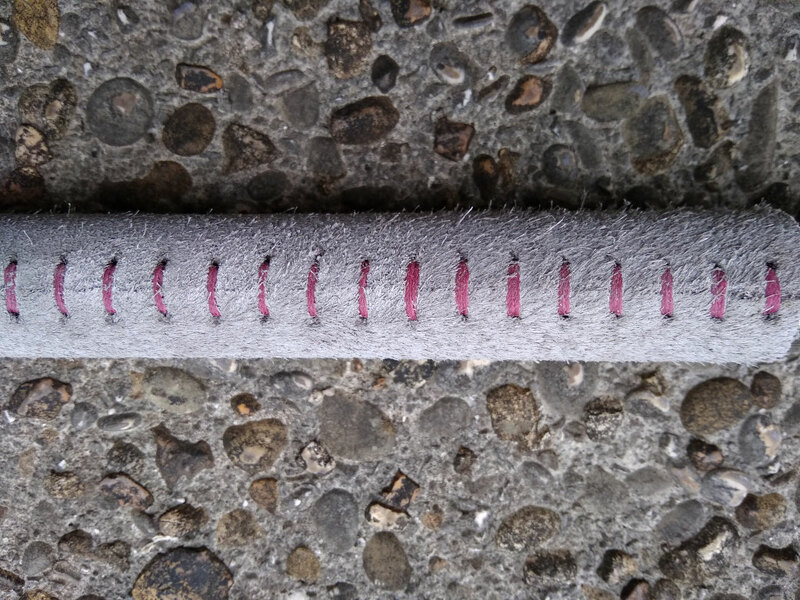 Always remember to stop 10 cm before the end of the handstitching. 5. Cut away the excess leather (using a cutter or scissors) so that the cover fits around the wheel and the two opposite sides of the leather match perfectly. Stitch the two ends together. 7. 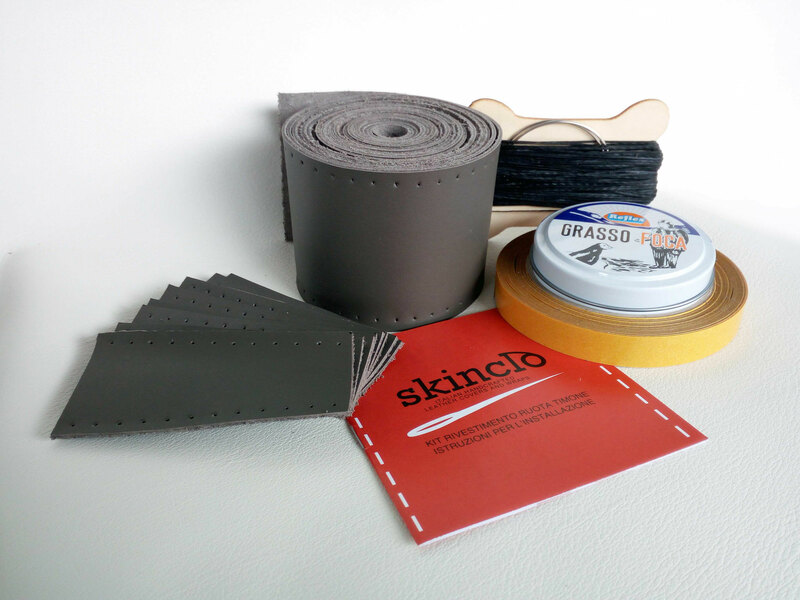 Use the +/- 10 cm’s leather strip, included in the kit, to cover the junction between the leather strips. It will be useful for you to mark the center of the bar. NOTE: If you bought a kit to cover the spokes, remember to stitch those before stitching the wheel cover. EVERY COVER KIT SET COMES WITH ALL THE STUFF YOU NEED TO COVER YOUR SAILBOAT STEERING WHEEL: LEATHER, POLYESTER LINE, NEEDLES, DOUBLE SIDED TAPE, NATURAL GREASE (FOR LEATHER) OR WATERPROOF SPRAY (FOR SUEDE), INSTRUCTIONS.